So, we only have 8 days to go. Tim and Will have now made it to Las Plamas and the preparations are well underway. As Carlotta will not be joining us on this trip she will be updating the website with any news on our trip and to answer any comments. If any of you are really bored you can see our real-time position by clicking on the below link and selecting ‘Fleet Viewer’. You will see our position in the Atlantic, our speed and where we are in relation to other boats. 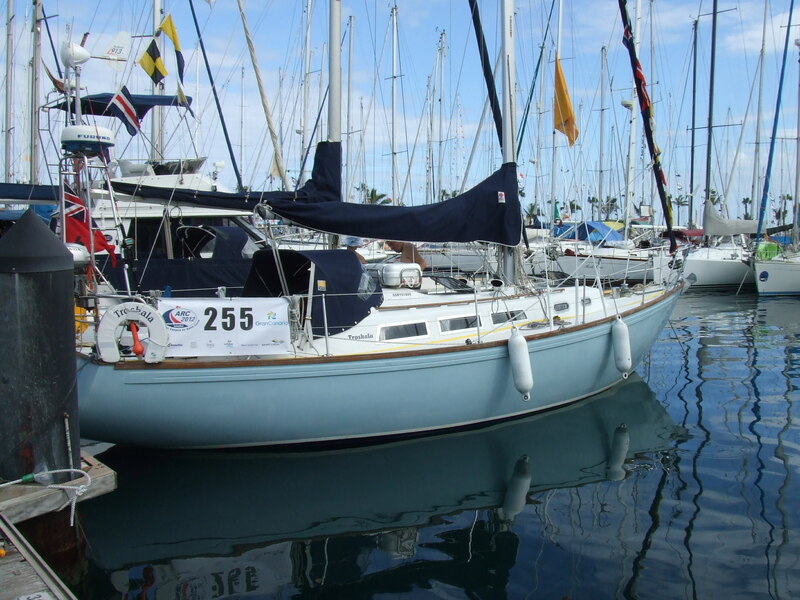 We expect to be at sea for 21-24 days arriving in St Lucia by the 18th or near that point. I will be posting a couple more posts before we leave with photos showing the preparations but if you also click on the gallery page in the ARC website you will sea some photos of the parties we have been attending.